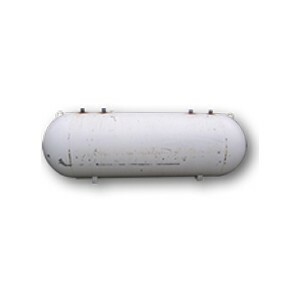 500 Gallon re-purposed propane Tank is a reconditioned re-purposed “propane” tank. It has been professionally steam cleaned and treated with a coat of paint. It has extra ports added to top and bottom to make it ready for installation as a storage tank. All you need to do is plumb it into the system and insulate it. 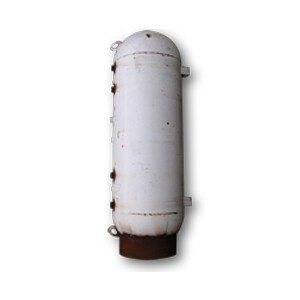 This is not a new tank and can not be used for LP gas. The the tanks can also have optional legs added for vertical positioning and 4″ threaded ports added for domestic water coil for additional cost.